BIG-HEARTED bosses at a private hire taxi company have come to the rescue of almost 30 people who looked like missing out on a free slap-up Christmas lunch. 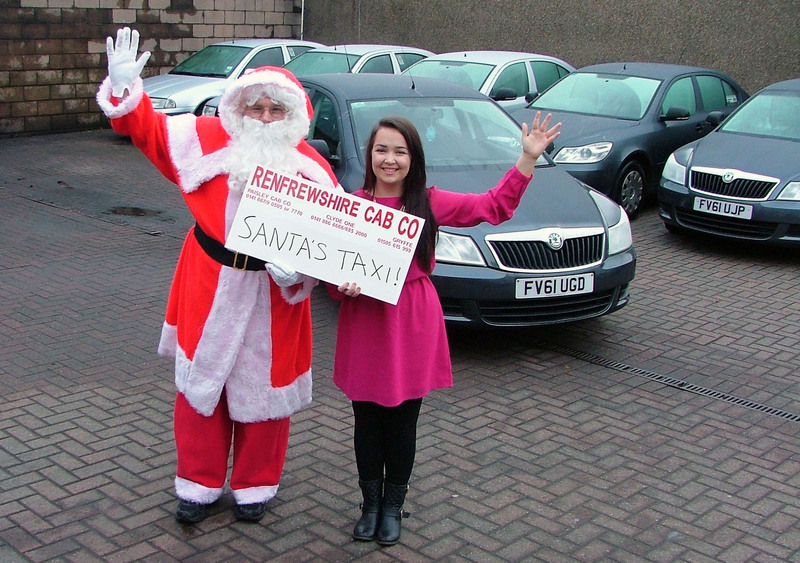 Renfrewshire Cab Company has agreed to transport 28 guests to and from a special Christmas Day event organised by Paisley woman Jodie Campbell. Jodie launched a fundraising campaign to pay for people who would either be alone, or couldn’t afford it to have a traditional Christmas dinner. So far, the 24-year-old has collected enough money to pay for 120 Christmas dinners at £30 a head at the Holiday Inn, at Glasgow Airport. 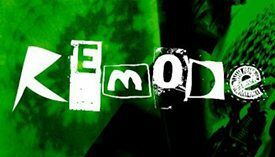 The names of those attending the lunch – which also includes an afternoon’s entertainment – have been put forward by local food banks, housing associations, homeless support agencies and various charities. But 28 guests who were due to enjoy the Christmas Day celebrations weren’t going make it because they couldn’t get transport to the hotel. That was until Renfrewshire Cabs stepped in and pledged to ferry them to the Holiday Inn and back again for free. 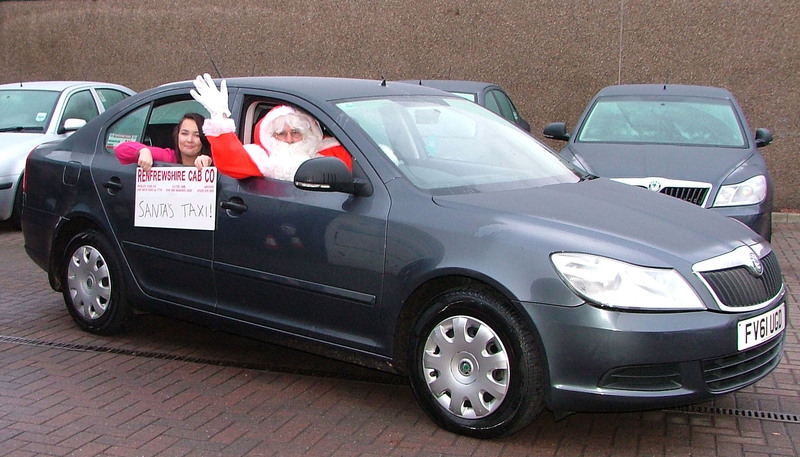 Jodie said: “We can’t thank Renfrewshire Cab Co enough for their generosity. They got in touch with me after hearing there was a problem with transport for some folks coming to the Christmas lunch. “What they’re doing is a real blessing as these people might not have been able to make it along to the Christmas dinner if it wasn’t for Renfrewshire Cab Co’s kind gesture. Jodie added: “I decided to organise this free lunch because I realised there were people out there who would be lonely and hungry on Christmas Day. David McCulloch, managing director of Renfrewshire Cab Co said: “Jodie has done a fantastic job in organising and raising the money for the Christmas lunch. “We thought it would a real shame if some people couldn’t get to the hotel because of a lack of transport, so we had no hesitation in agreeing to pay for some of our drivers to get them there and back.